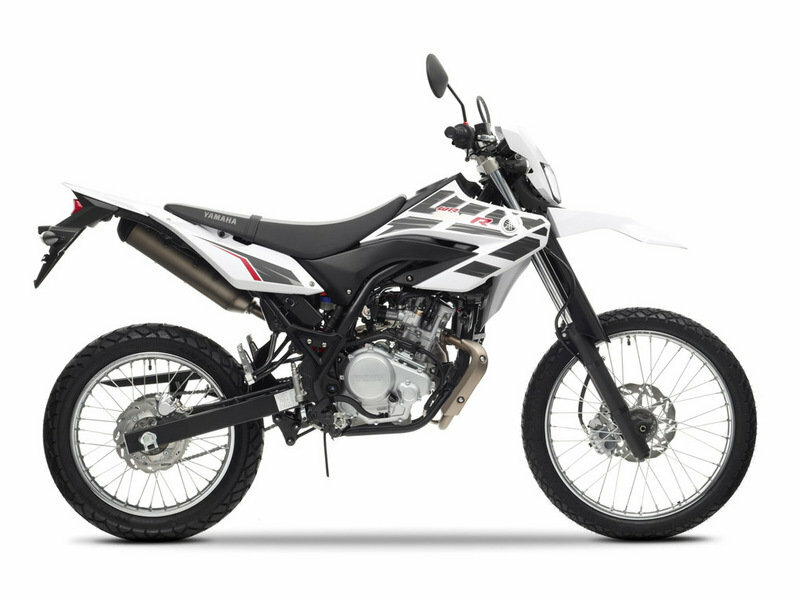 When it comes to compact dual purpose motorcycles, the Yahama WR125R is certainly one of the best players in its class. This reliable, sleek and agile machine has all it needs to deal great with anything you throw at it. 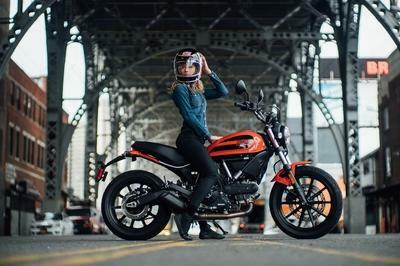 In its wild adventures, the motorcycle is backed up by a sturdy motocross-inspired steel double cradle chassis which is paired with a 124.7 cc, liquid-cooled, fuel injected, 4-stroke, SOHC, 4-valves, forward-inclined single cylinder engine. Fire it up and it will reward you with a maximum power of 11 KW (15PS) @ 9,000 rpm and 12.2 Nm (1.24 Kg-M) @ 8,000 rpm. 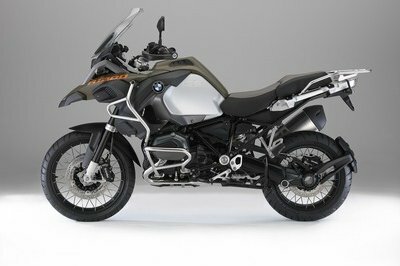 The motorcycle rides on a pair of rugged wheels that measure 21-inch at the front and 18-inch at the rear. The rims are shod in grippy dual-purpose tyres. 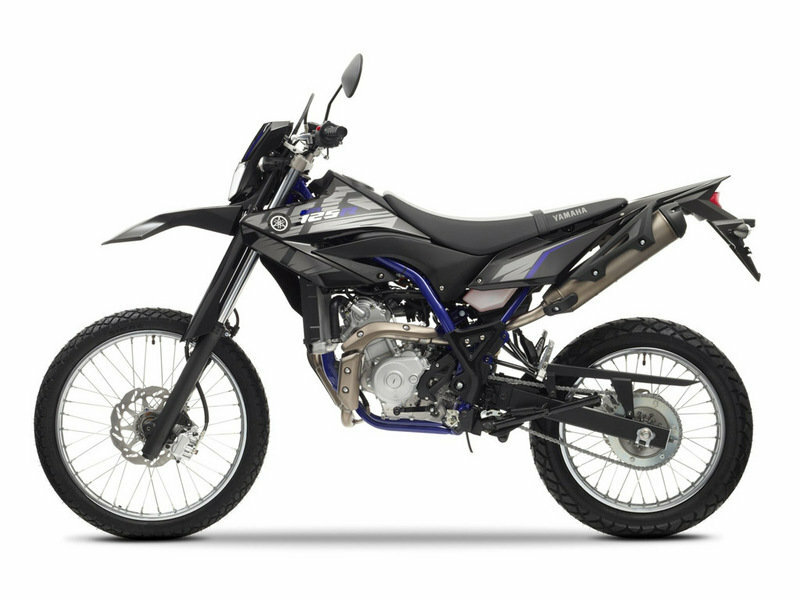 As far as prices are concerned, the Yamaha WR125R can be yours for no less than €4.975. 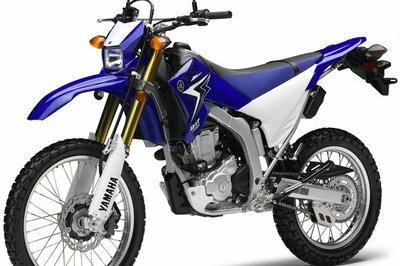 Hit the jump for more information on the Yamaha WR125R. 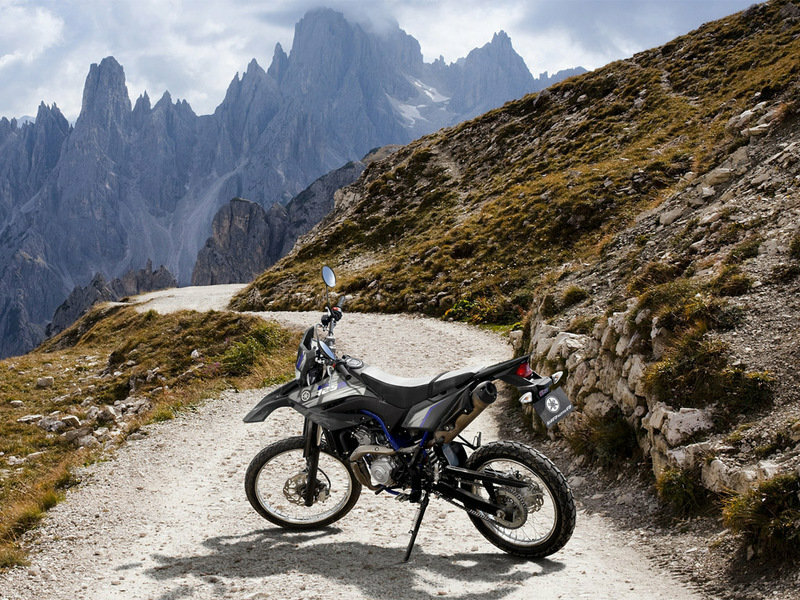 Whether you feel like tearing up the dirt or hitting the road, the WR125R gives you the means to do it – with a full-size, 125cc design finished in Yamaha’s aggressive off-road styling. 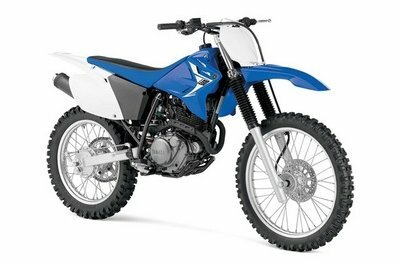 For instant, free-revving performance, the WR125R uses a fuel-injected, liquid-cooled, 4-valve, 4-stroke SOHC single-cylinder engine. 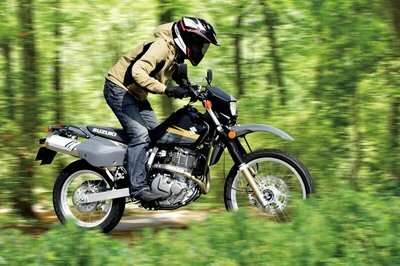 And to ensure impressive off-road potential, its 21-inch front wheel and 18-inch rear wheel are fitted with new dual-purpose tyres. 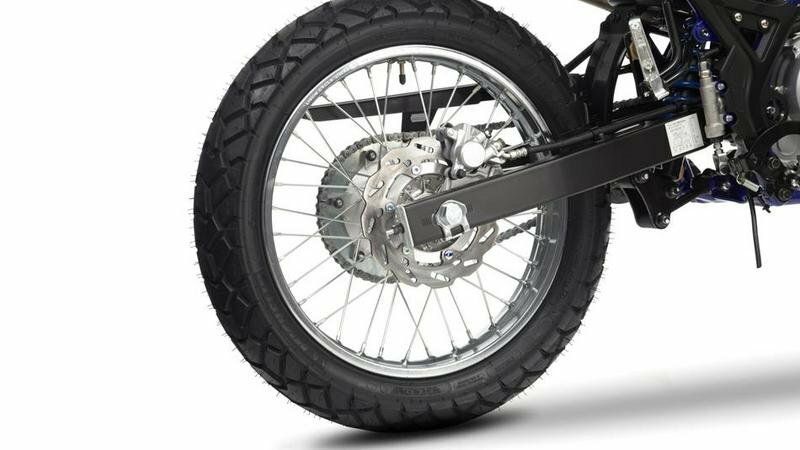 The 240 mm front and 220 mm rear discs deliver effective stopping power with lots of feel - while a 930 mm seat height and the handlebar/seat/footrest relationship let you stand up when riding, for off-road comfort and control. 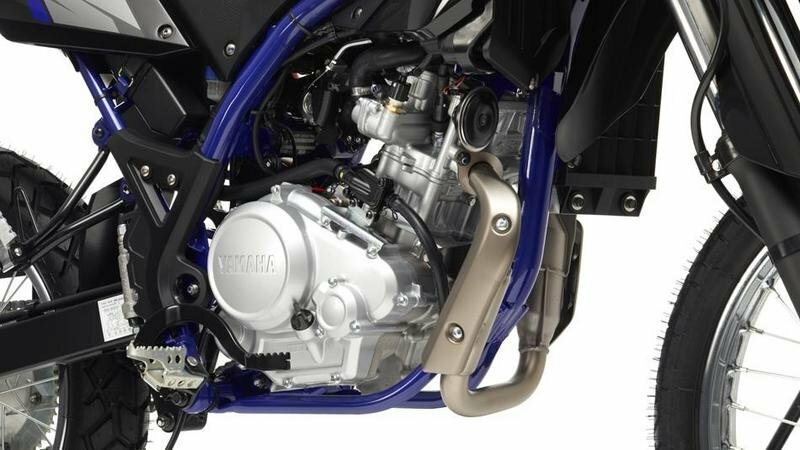 A fuel-injected, liquid-cooled 4-stroke SOHC engine delivers instant, free-revving performance. The addition of a 6-speed gearbox ensures that you’re always on the power - whether crawling up a dirt mound or opening the throttle on the open road. 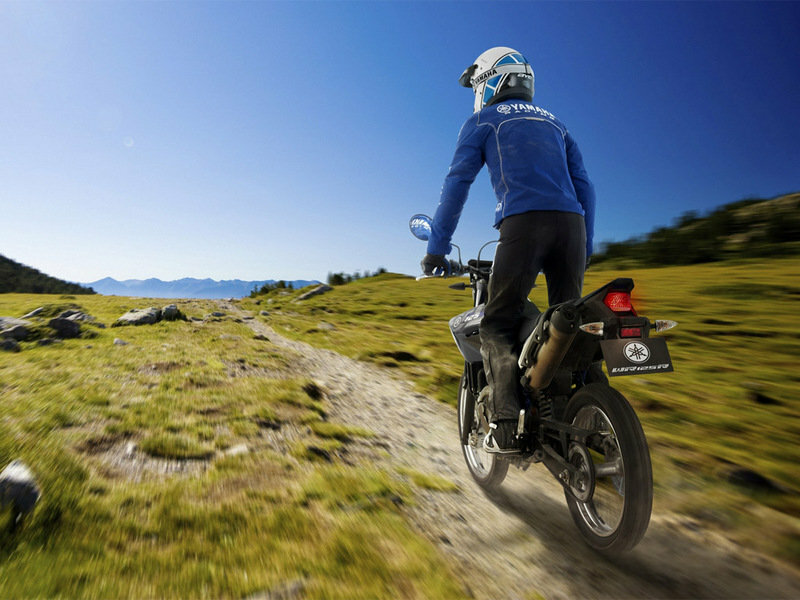 To help you cope with the rigours of the trail, the WR125R uses a pure motocross-inspired steel double cradle chassis. 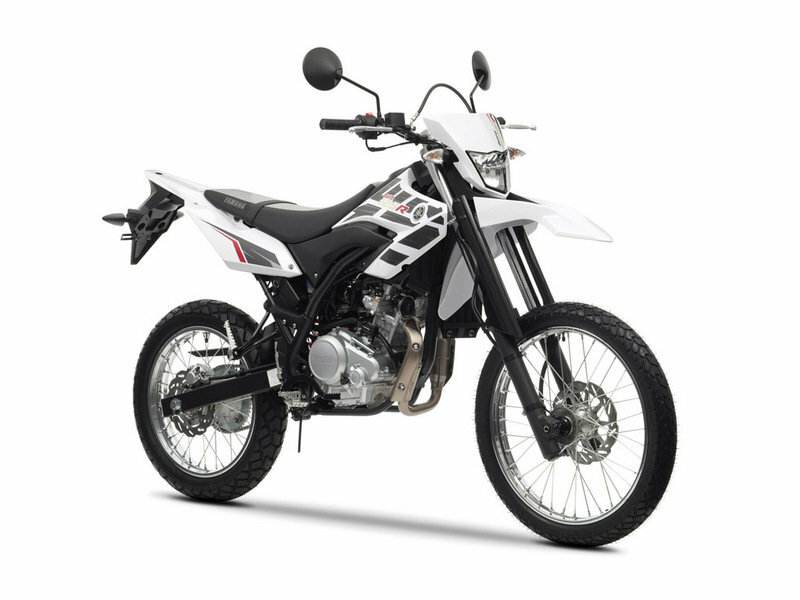 Featuring chunky 41 mm front forks and a Monocross rear end with adjustable shock, it delivers a riding experience that’s both comfortably rigid and totally manoeuvrable. The dirt is an unforgiving surface. 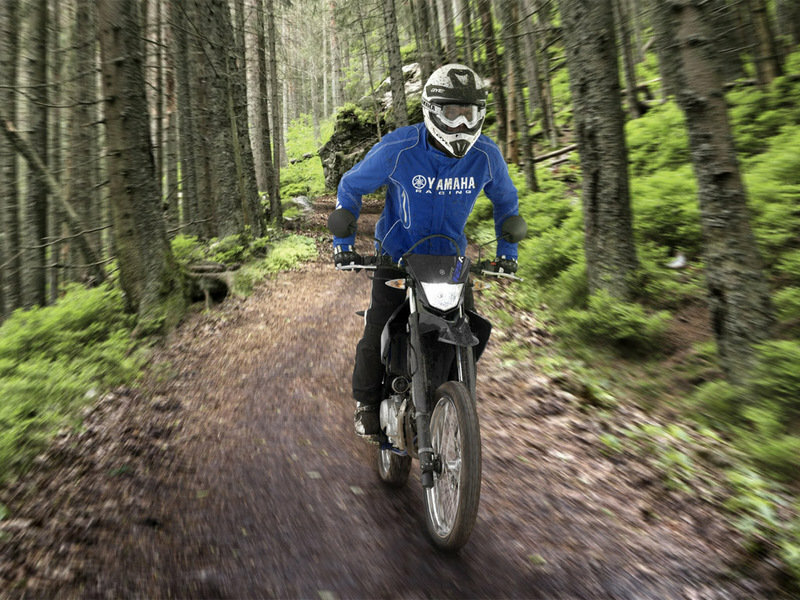 That’s why the WR125R features a 21 inch front wheel and 18 inch rear wheel, designed to be agile enough to slice through gravel and sturdy enough to take hard landings. Dual-purpose tyres ensure exceptional performance on or off the road. Telescopic forks at the front and the swingarm with link-system suspension at the rear take the worst bumps out of your ride, whatever track you’re charging around. The lightweight braking system keeps unsprung weight low, for super-responsive suspension on all types of terrain. A 930 mm seat height and the handlebar/seat/footrest proportions are designed to let you stand up when riding off-road - crucial for your comfort and control when facing trickier terrain. 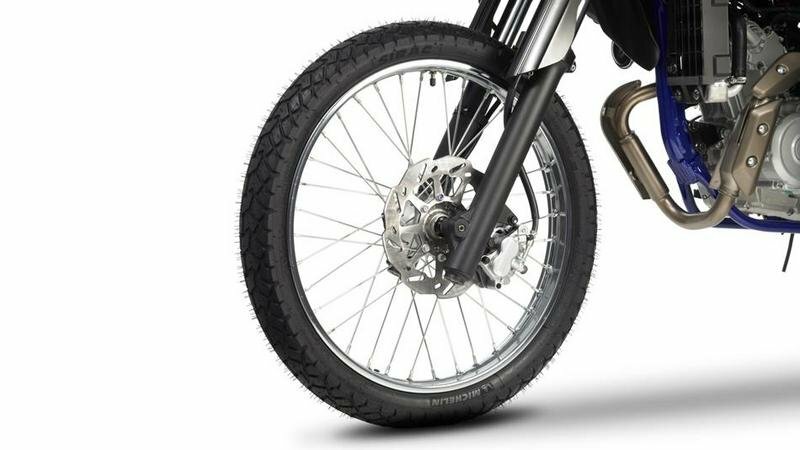 For the perfect on and off-road braking combination - strong stopping power combined with plenty of feel - the WR125R uses ø 240 mm front and ø 220 mm rear wavy disc brakes.